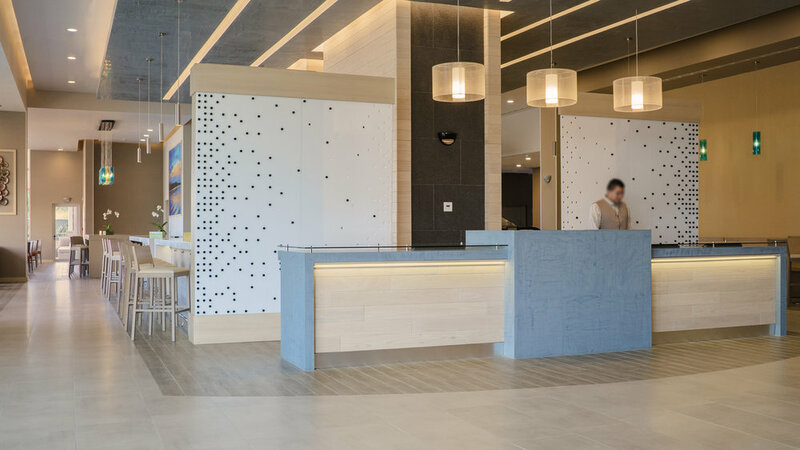 Hyatt Place Managua, Tegucigalpa and San Pedro Sula are sister projects that Lang & Schwander provided a simultaneous and similar scope of services for. Custom manufacturing, logistics and installation of all FF&E and millwork made these two comprehensive projects. Both properties were the first of their kind in the Central American region.